When see a Porsche, you know its a Porsche. It has that iconic shape, based around the early 911 models and has a very distinguishable sound. So it’s understandable that most of these cars go unmodified, but here at Modbargains.com we like to mod, and we have plenty of Porsche parts, giving people the opportunity to mod them. 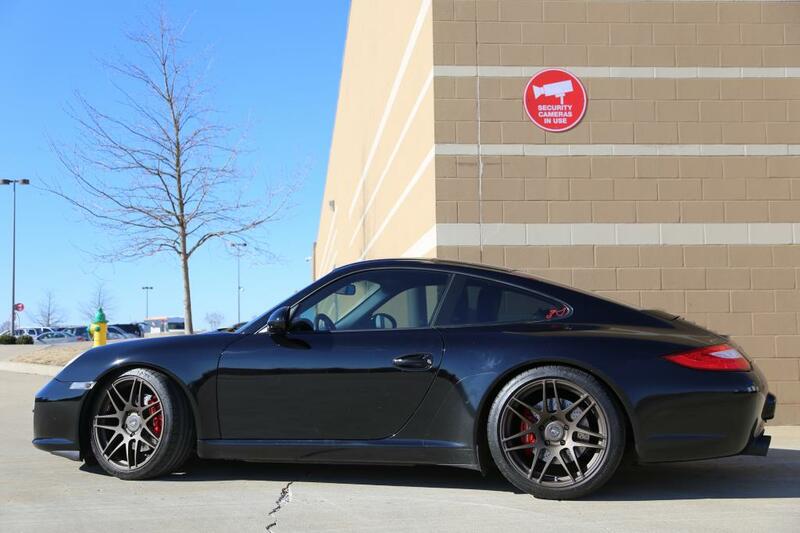 Just how this 997.2 Black C2 is of a different breed. 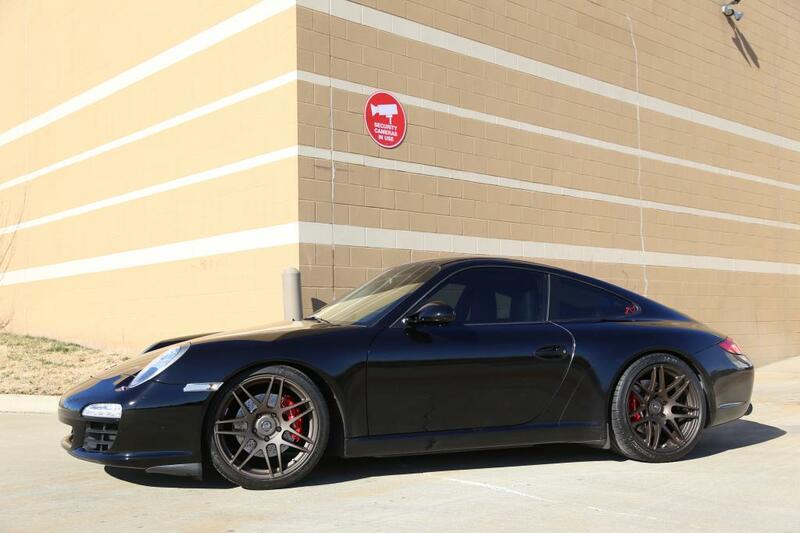 This 997.2 C2 is owned by Ron1X, a member of 6speedonline. He went with the popular Forgestar F14 for Porsche 997 in a unique Textured Bronze finish. This wheel has certainly been on a wide range of cars, but on this Porsche they seem to be just right. The textured bronze finish compliments the 997.2’s black perfectly. With 19×8.5s in the front and some wide 19x11s in the rear, this setup is aggressive but not overdoing it. The F14s sit nice and tight to the wheel well with the help of some H&R Sport Lowering Springs for Porsche 997, further complimenting the Porsche’s racing heritage. We look forward to seeing more out of this 997.2 in the future, but right now it sure is lookin’ clean. Thanks to Ron1x for the pictures!